We made it into the 2017 Battle of the Brands in Kansas City! It's a NCAA tournament bracket style competition to choose Kansas City's favorite brands. We'll go up against one other company each round, with four days to get people to vote for us. The winner with the most votes advances to the next round for more voting. The voting in each round runs Monday thru Thursday and votes can be cast once per round from each device a voter owns. We have followers for our service in Chicago, St. Louis, Kansas City, Wichita, Des Moines, Omaha, Denver, Milwaukee, Indianapolis, Minneapolis and St. Paul. We would be honored for all of you to show Kansas City how much influence you can have on a Kansas City contest! 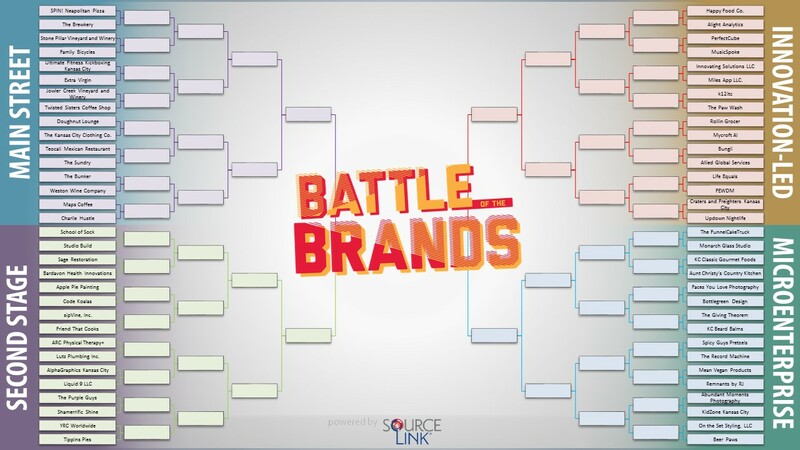 #KCBattle2017 Visit the KC Battle of the Brands webpage and vote for Friend That Cooks in the Second Stage Companies bracket. While you're there, show some love to some other great Kansas City brands. Some of our favorites include Studio Build, Shammerific Shine and Innovating Solutions. Share our post with your friends to spread the word!